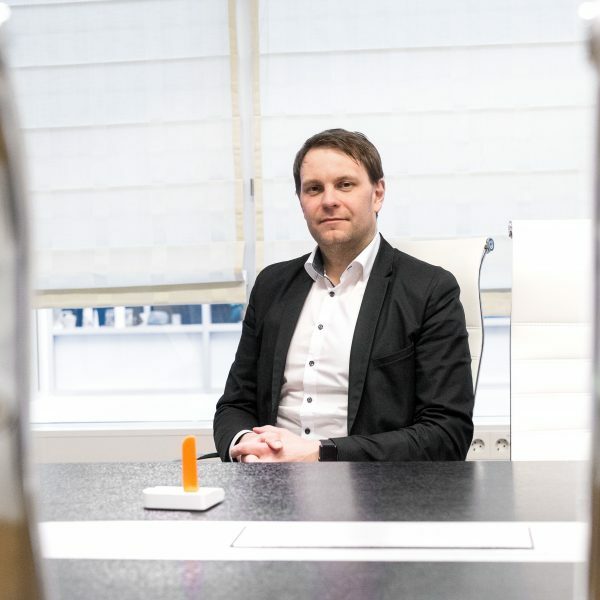 Andrus Tasa is an experienced entrepreneur in the life sciences – he owns or participates in the management of enterprises active primarily in the fields of biotechnology, chemistry, or medicine. Since 2001 he has been involved in the construction and development of the Tartu Biotechnology Park (TBP), which consolidates subject area competencies. Andrus Tasa is a PhD geneticist who left from Tartu University to start managing TBP. To him, working in TBP means returning to his roots: “I worked for seven years in the Tartu University Office of Research and Development. I handled matters connected to projects and contracts. At the TBP there are different modes of operation. We are a private enterprise which must independently keep its income and expenses in balance, and the results of our work appear quickly. 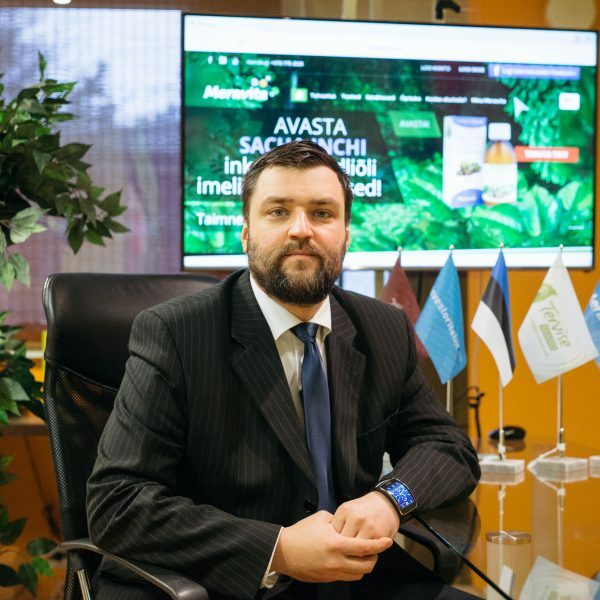 According to Andrus Tasa, Estonia is quite well-known in the field of biotechnology – the Estonian Genome Center is widely known, and Tartu is known in neighboring countries for its medical center. Estonia’s high-tech image as a country that is innovative and well-developed in the area of information technology is definitely benefitial for biotechnology. There are 16 enterprises in the TBP incubation program. The aim of the TBP is to create a growth environment facilitating the advancement of biotechnology enterprises. “TBP consolidates similar enterprises which can mutually benefit from one another, providing the infrastructure necessary for their specialized activities and different services, from bookkeeping, business analysis, and the writing of project applications to consultancy services, the organizing of seminars and club evenings, at the same time, being an active participant in the creation of new enterprises,” explains Tasa. According to Tasa, the biotechnology tradition in Tartu extends back to the 80’s of the last century, when Artur Lind, the father of Estonian molecular biology, established the first biocenter. 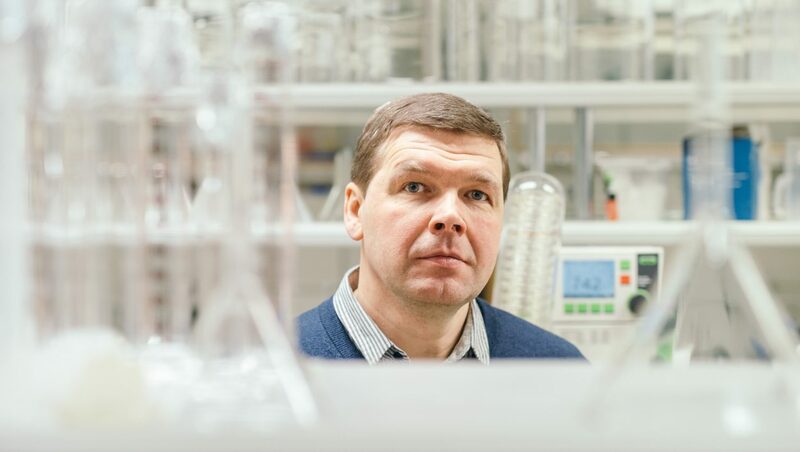 “The first enterprises – Asper Biotech and Quattromed – arose in the 90’s and the new ones have been joining them ever since,” Tasa explains, stating that biotechnology enterprises in Estonia number around 50, more or less equally divided between Tallinn and Tartu. The TBP is 15 years old. “We have been active in entrepreneurship for a long time and we have a sufficiently strong knowledge of what entrepreneurship looks like from the inside out. We also have thorough knowledge of public sector financing,” he says of TBP’s competencies, adding that the TBP does not compete in specialized areas of consultancy, such as patents and legal assistance, though an essential roll is played by comprehensive knowledge of the field and the existence of a network. Tasa can name many examples of TBP success stories. 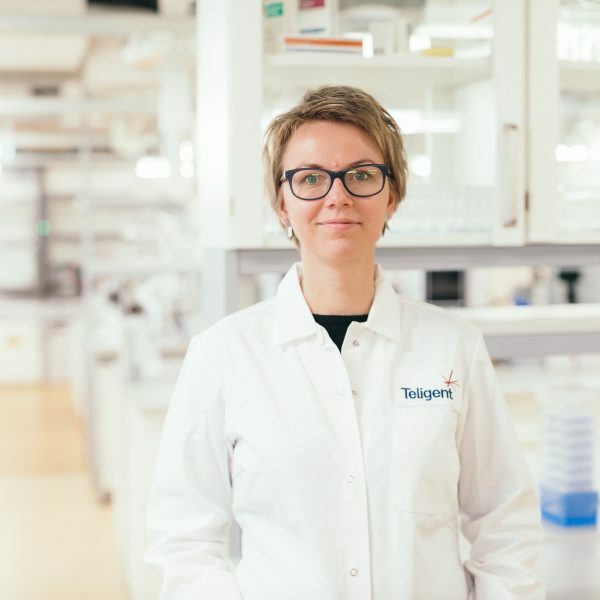 “Our first success story was definitely the Estonian Genome Center – the TBP was brought alive 15 years ago to provide the infrastructure for the Estonian Genome Center. We supported them during their first rough years, until the Estonian Genome Center became what is today, a shining star in the sky of Estonian science and the initiator of many interesting ideas. Secondly, Tasa points out TBD-Biodiscovery OÜ, which is involved in development work and small-scale production in the fields of chemistry, pharma and biotechnology. “It is the only Estonian enterprise which has a license from State Agency of Medicines to produce certified active ingredients for medicines. The enterprise started in 2006 from nothing. In 2015, the enterprise had a sales turnover of 1.2 million euros. There are about 30 ingredients in its product portfolio. Export to 14 different countries constitutes 90% of its turnover,” said Tasa. Thirdly, Tasa mentions F-Est OÜ, whose principal goal is to develop a fertility clinic network in different developing countries where access to the service is limited at the moment or the service is poorly provided. The enterprise has opened clinics in Georgia, India, Mexico, and Thailand. There is a plan to open the next clinic in Cambodia. “We are working closely with the Competence Centre on Health Technologies, which has focused on research and product development in the areas of personalized medicine, drug development, and reproductive medicine. Estonia is far from the world’s major markets, and unfortunately, we are often in a situation where those carrying out the development projects know nothing of market demands. The development work is well-done, but in terms of the market, there is a lack of knowledge and connections. In cooperation with the Competence Centre on Health Technologies we are planning to carry out development work according to market demand. We are interested in finding implementation partners and analysing the implementation of our developments,” Tasa said. “Achieving a breakthrough with development work is difficult. It is essential to be in the right place at the right time and to have connections and experience. Making useful connections and establishing a clear focus is very important in developing works. This is where we can be of help,” he asserts.